A quick view of the most influential metrics in Grant Park. Grant Park is one of the most architecturally significant neighborhoods in the southeast. Grant Park boasts 131 acres of playing fields, tennis courts, playgrounds and picnic areas. As a historic neighborhood, Grant Park is blessed with breathtaking Victorians, beautiful Craftsmans and even a few über-hip loft developments. Looking to buy or sell a home in Grant Park? 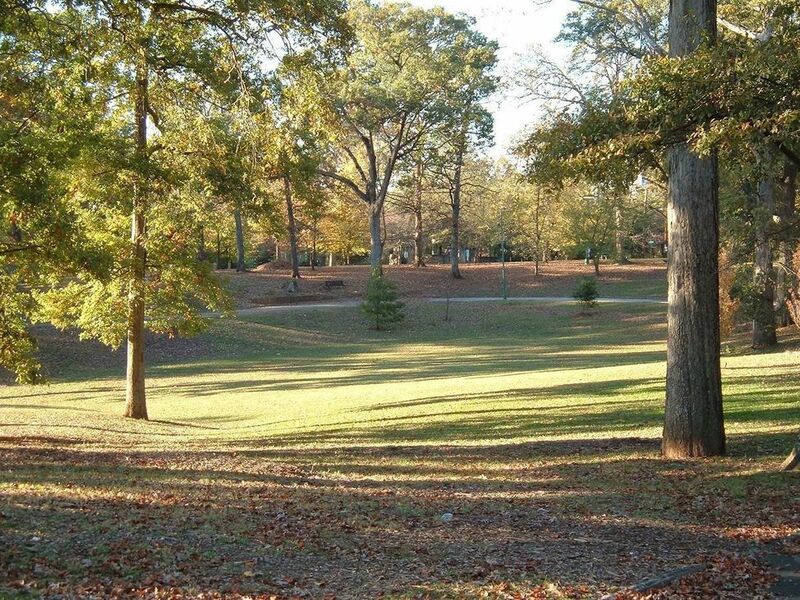 Grant Park was established in 1883 when Lemuel P. Grant, a successful engineer and businessman, gave the city of Atlanta 100 acres (40 ha) in the newly developed "suburb" where he lived. In 1890, the city acquired another 44 acres (18 ha) for the park and appointed its first park commissioner, Sidney Root. In 1903, the Olmsted Brothers (sons of Frederick Law Olmsted) were hired to create a plan for the park. The original park included a lake, named Lake Abana, to handle storm-water runoff. View our selection of available properties in the Grant Park area. Check out the latest demographic information available for Grant Park. Browse through the top rated businesses in the most popular categories Grant Park has to offer.